While Tony Bennett and Lady GaGa have always been notable for their larger than life talents, who knew they could deliver something that sounds like it’s dug up straight from the jazz era. 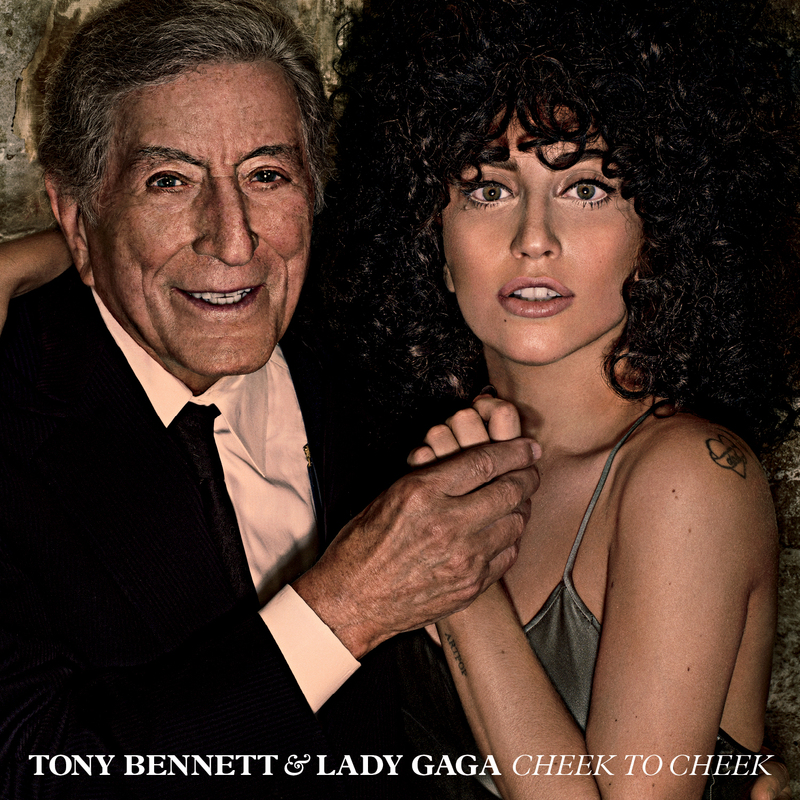 Cheek To Cheek is a collaboration album made by Papa Bennett and the “Lady” (as Tony often calls her) that features many jazz classics and originals. The album opens with the wildly entertaining “Anything Goes.” Originally by Cole Porter, GaGa and Bennett put a dazzling twist on the 1934 classic. More recently, a live studio video was released for this single, which features shots of this jazz duo recording at nearby Kaufman studios and even from their visit to our very own, Frank Sinatra School Of The Arts. The album continues onto the smooth swingin’ title track and even continues on to an all time favorite and Moulin Rouge classic “Nature Boy.” The album continues with a range of slow and even dancey jazz classics such as “It Don’t Mean A Thing.” The Duke Ellington classic closes out the album and leaves listeners wanting more. A pleasant surprise on the album comes from track eight. On the track, Bennett takes on the 1932 classic “Sophisticated Lady” as a solo.This just so happens to be the only solo on the album and Bennett performs this classic piano ballad by Duke Ellington both romantically and effortlessly, proving that this legend still has it. While the world can’t seem to get enough of these jazz hits with a modern twist, the real bang came from the voice on this little monster. While GaGa is known for being a pop diva fashionista, who knew that she could deliver a jazz background like this alongside Tony? The duo came as a shock to the world and yet, it’s no surprise that this album blew up the charts, currently placing No. 1 on Billboard’s top 200. Besides wearing the title of No.1 album on the Billboard’s top 200, Billboard also recently announced that Bennett has broken his own record of being the oldest living artist to have an album reach No.1 on the charts. Bennett originally broke the record in 2011, and now the 88 year old jazz legend has done it again. While GaGa and Bennett have been doing random performances all over the world promoting the album, there have been no plans of tour mentioned yet. With a hit, record breaking, No.1 album that delivers jazz like this, “Anything Goes” for this dynamic duo.